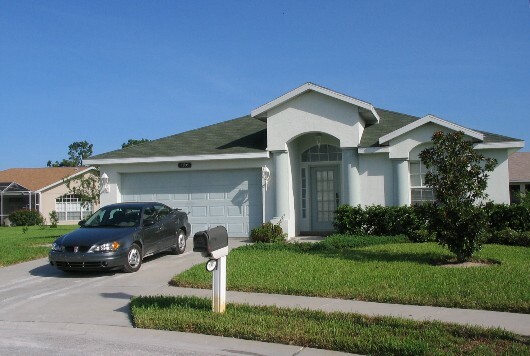 Superb vacation villa with 3 bedrooms and 3 bath, private pool and spa for great days in the sun of Florida n the River Ridge residential area on the Gulf of Mexico. The house sits on a quiet cul-de-sac in the River Ridge residential area. There are three bedrooms, which can easily accommodate six guests. 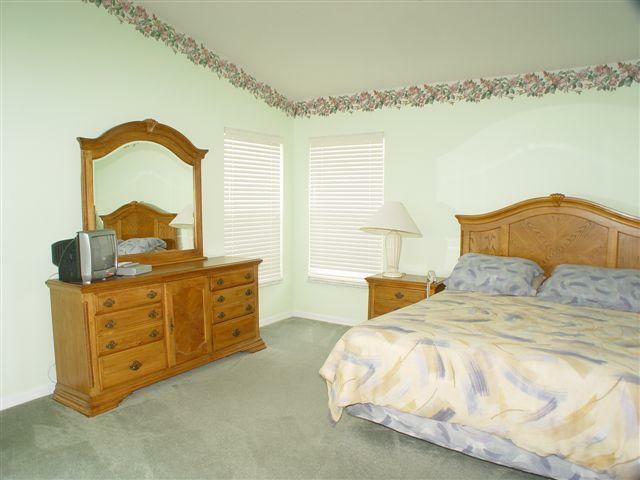 The master bedroom has a queen-sized bed, a walk-in wardrobe, and a television. The en-suite has both a bath and large walk-in shower. The second bedroom has a full size double bed, whilst the third bedroom has two single beds. These two rooms share a second bathroom. The main living area includes a large lounge with formal dining area. There is a cable television, video and DVD player. The open kitchen is fully fitted and has a separate laundry with washer, drier and ironing board. As well as a breakfast bar there is a dining area that has a large table that seats six. Both the Master bedroom and the dining area have sliding glass doors that open to the covered patio. Here there is a table and chairs for outdoor dining. There is a good-sized pool, 24’ x 12’ with Jacuzzi and space for sunbathing. As well as air conditioning, all rooms are fitted with ceiling fans to ensure a cool and relaxing atmosphere. The house is equipped to a high standard to ensure that all your holiday living requirements will be met.